Apply a thin layer of Arnicare FootCare to affected area and massage gently as soon as possible after minor injury. Repeat 3 times a day or as needed. 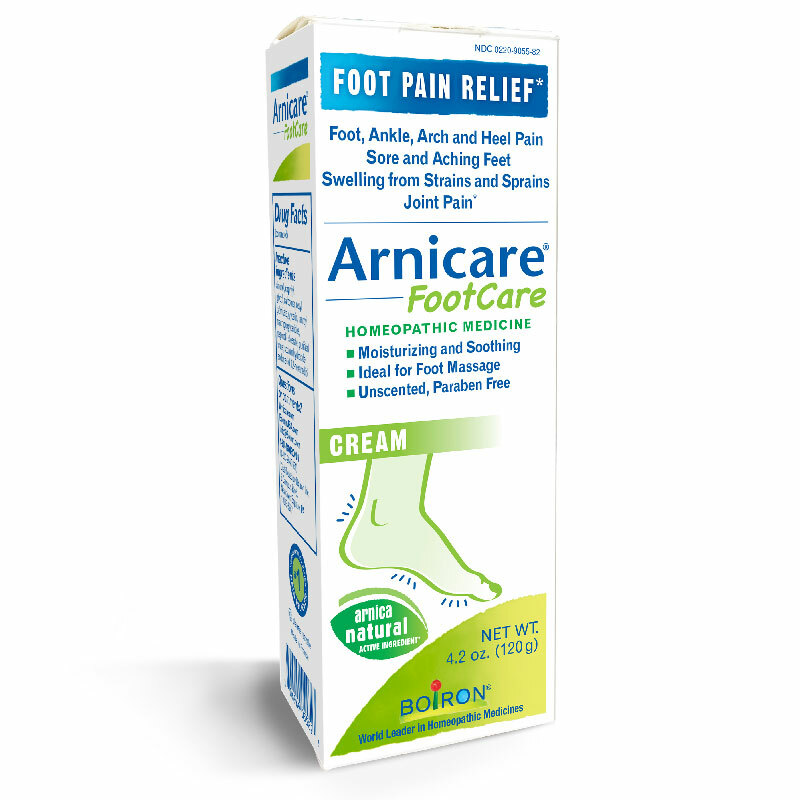 Arnicare FootCare is available in a 4.2-oz. tubes.